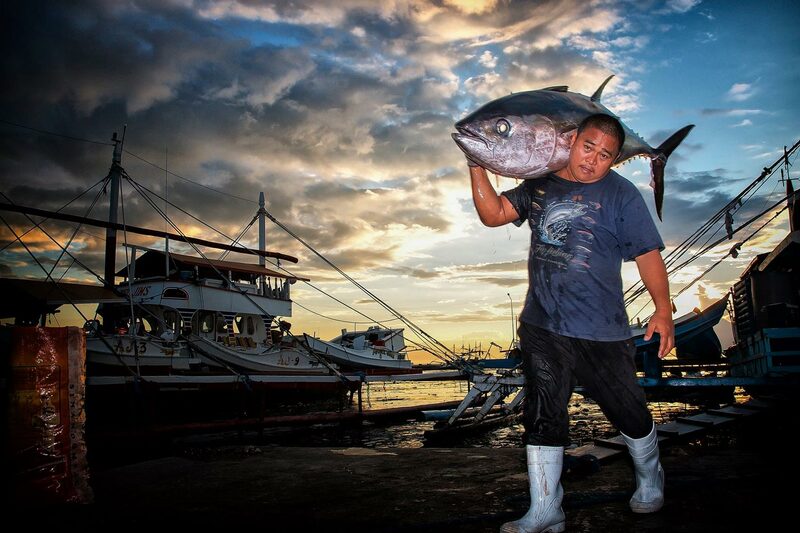 The Tuna Festivalis an annual festival celebrated on the first week of September in General Santos, known as the tuna capital of the Philippines due to the abundance of the fish in the waters of Sarangani Bay. It is home to most of the country’s tuna canning plants, and the volume of the daily catch is said to surpass that of any other port in the Philippines. The festival has been held since 1998 and is today the city’s biggest fiesta.